DTV-8 is a community oriented TV station, committed to informing, educating and entertaining the Berbice community. DTV-8 also promotes sports, cultural, religious and social activities of the people in the community. is regarded as a pioneer in the field of still photography in Berbice, Guyana, having started business since 1947. The Video Productions section was started in 1985 and the most recent addition, Dave’s Television Channel 8 (DTV-8), was started on 22nd December 1993. 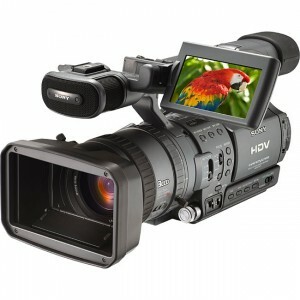 We video weddings, birthdays, funerals etc. at a reasonable cost. Professional quality work is guaranteed. If you would like to sponsor a locally produced programme (or part of one) on DTV-8, please feel free to come in to the studio or call us for more information.